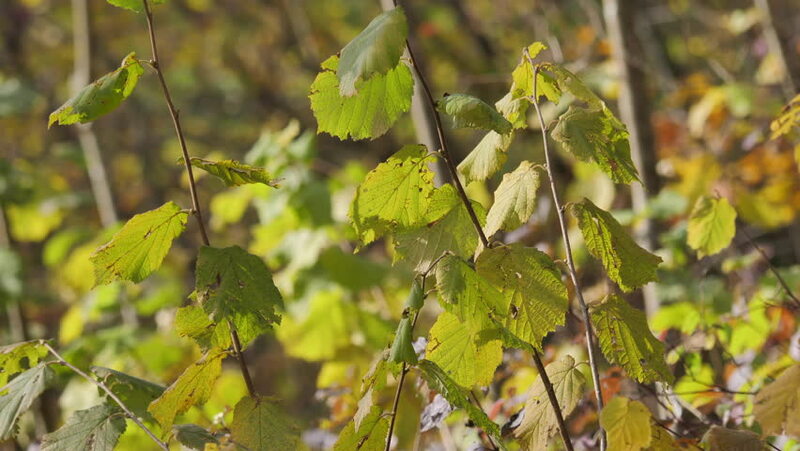 hd00:29Video of a tree branch in the forest with green and yellow leaves on it. hd00:31Fresh aspen leaves in spring tremble in the wind. Sky background. hd00:12Detail Of Oak Tree In Natural Park. hd00:16Fresh aspen leaves in spring tremble in the wind blue sky background. Populus tremula. Footage of shutting static camera.